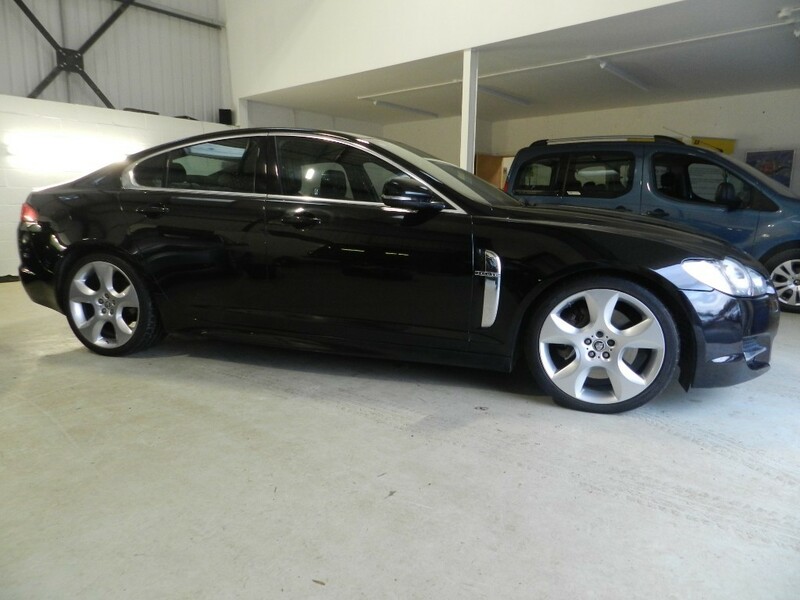 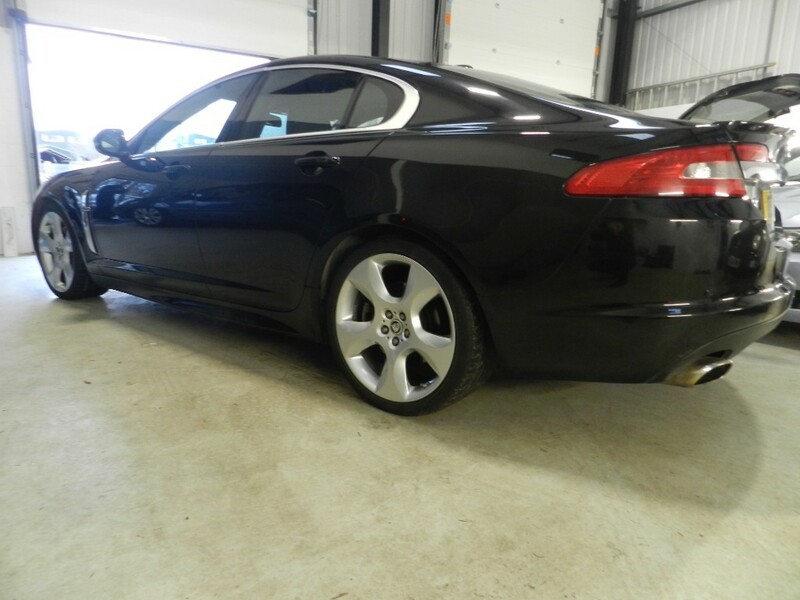 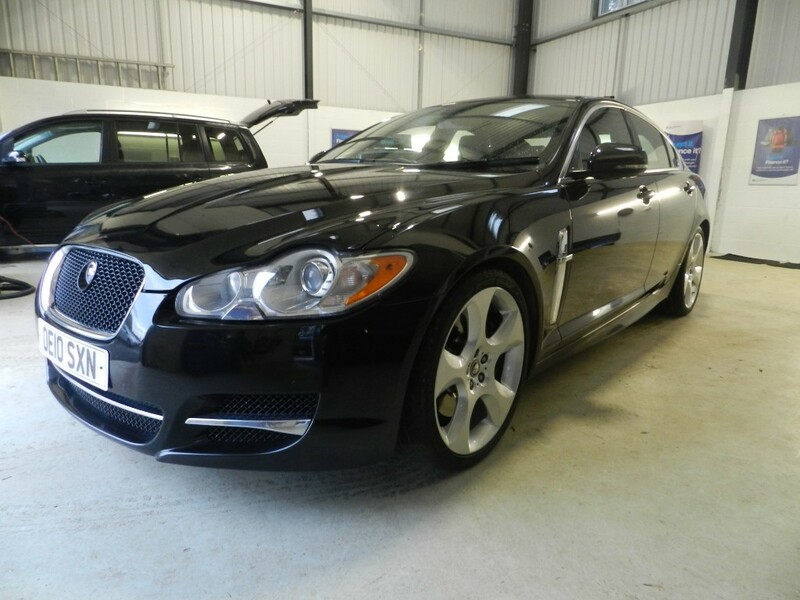 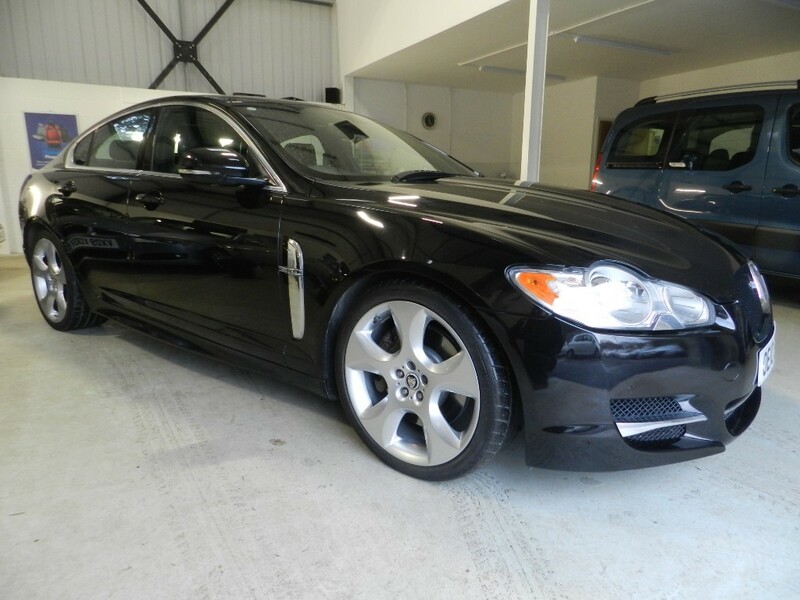 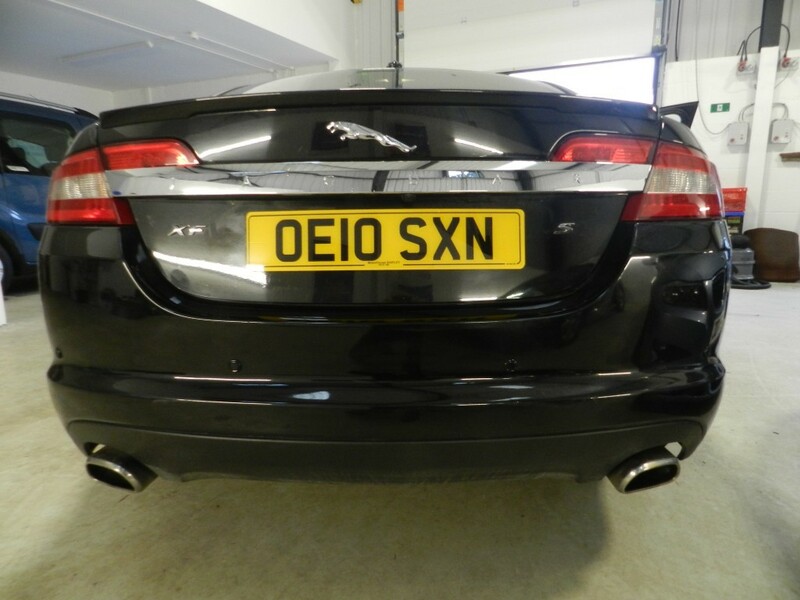 This is a great example of the good looking XF, top spec including Dynamic Pack and Aerodynamic sports pack. 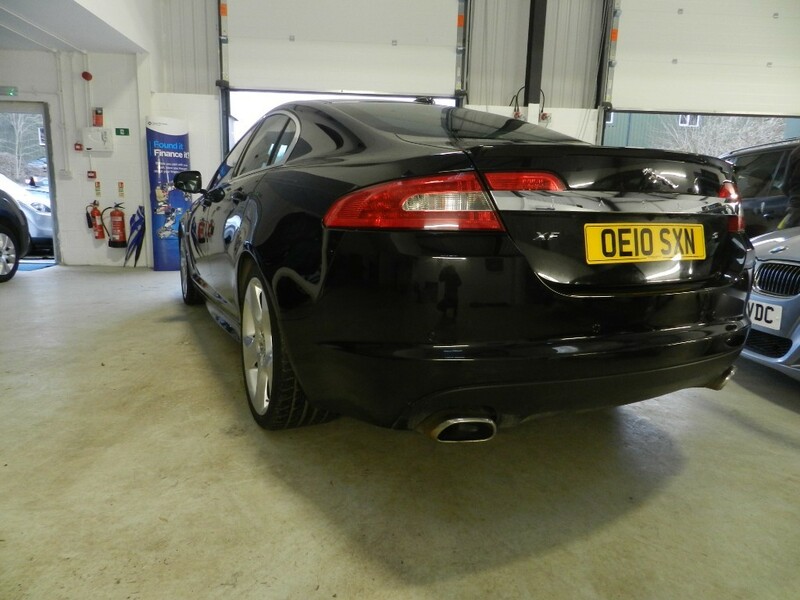 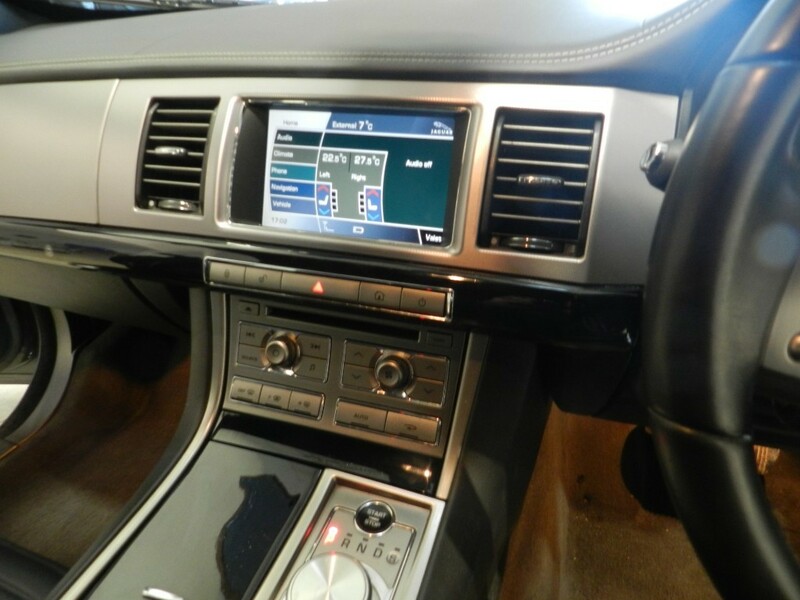 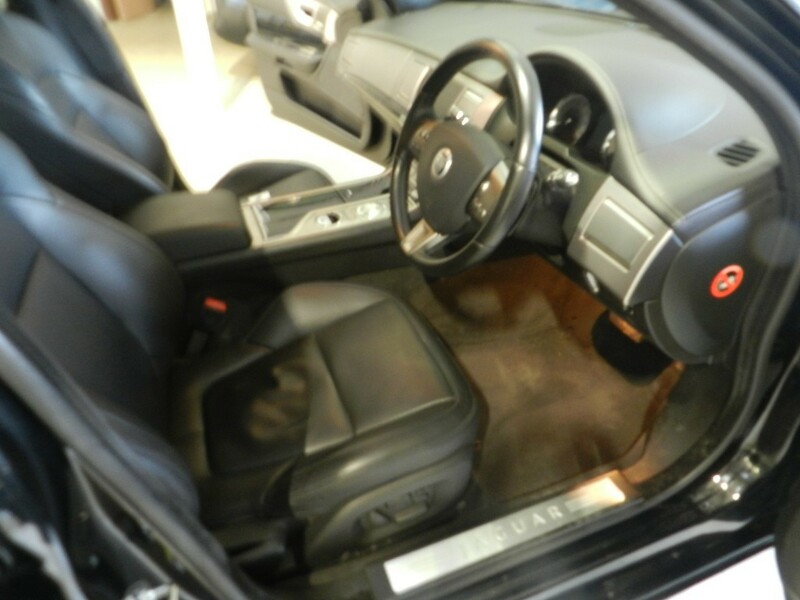 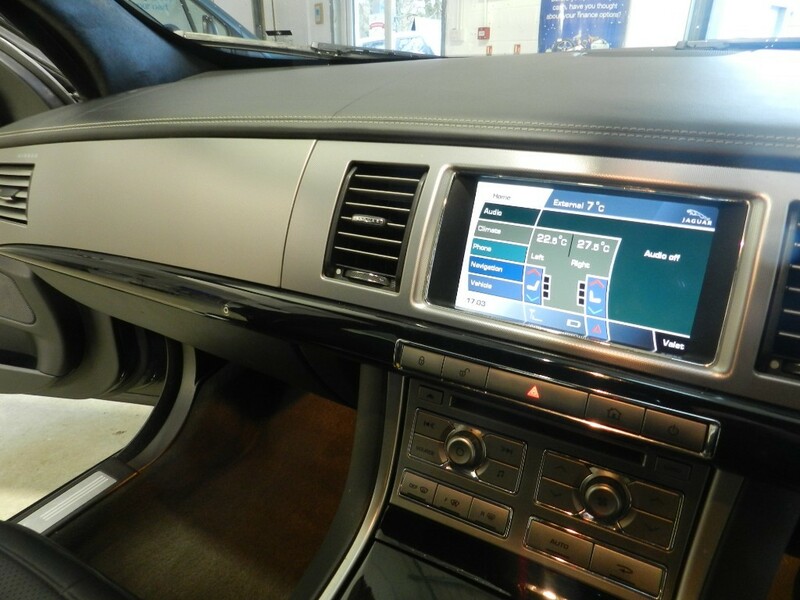 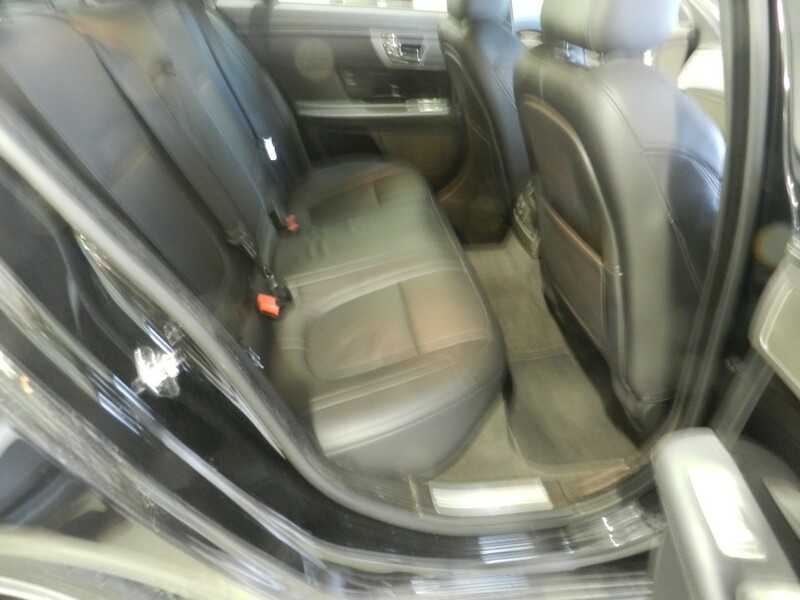 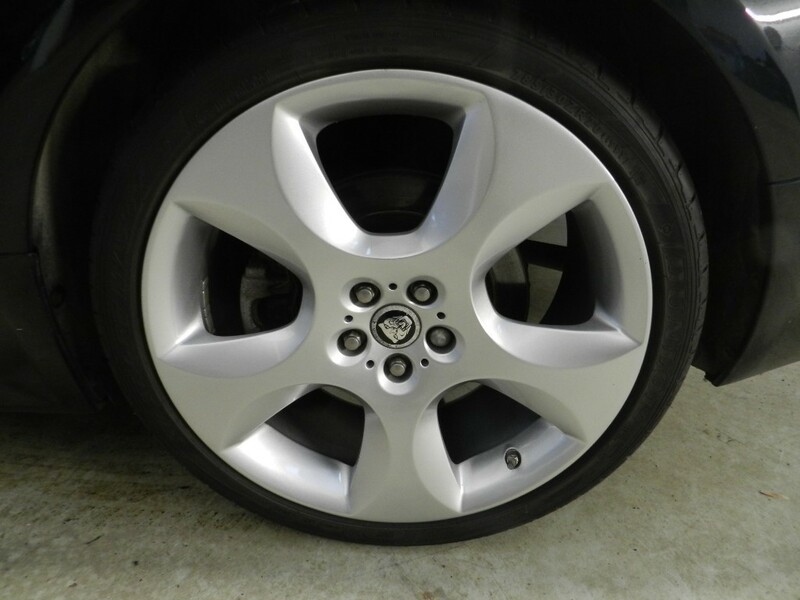 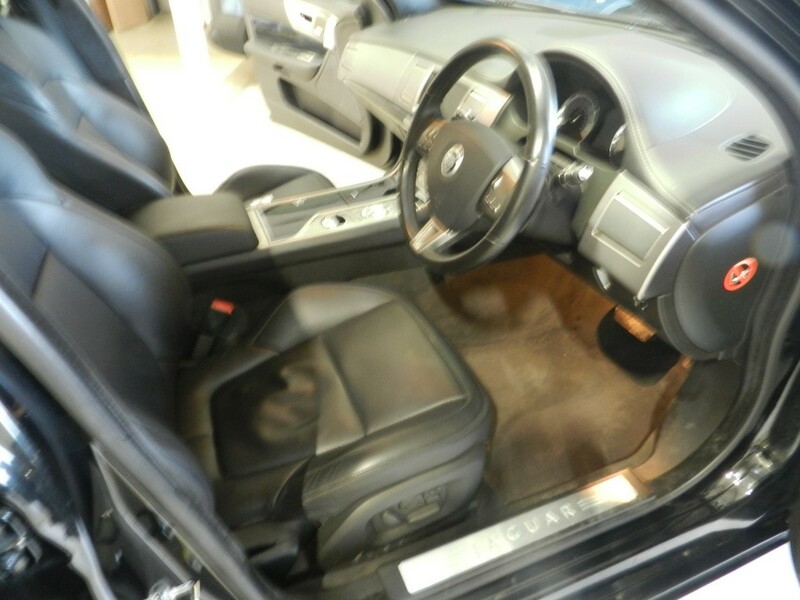 Full of all the extras you would expect in great condition inside and out this car must be seen to be appreciated. 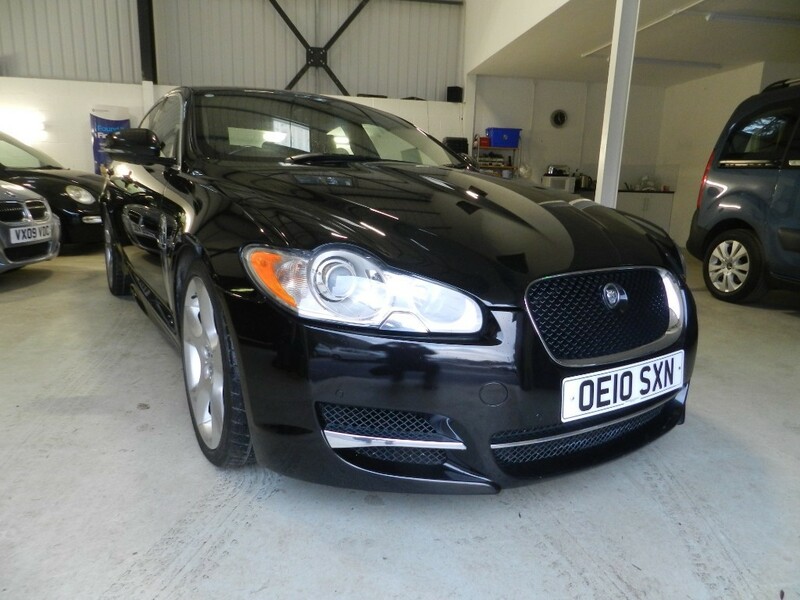 Supplied with a 3 months warranty and a Part Exchange is welcome. 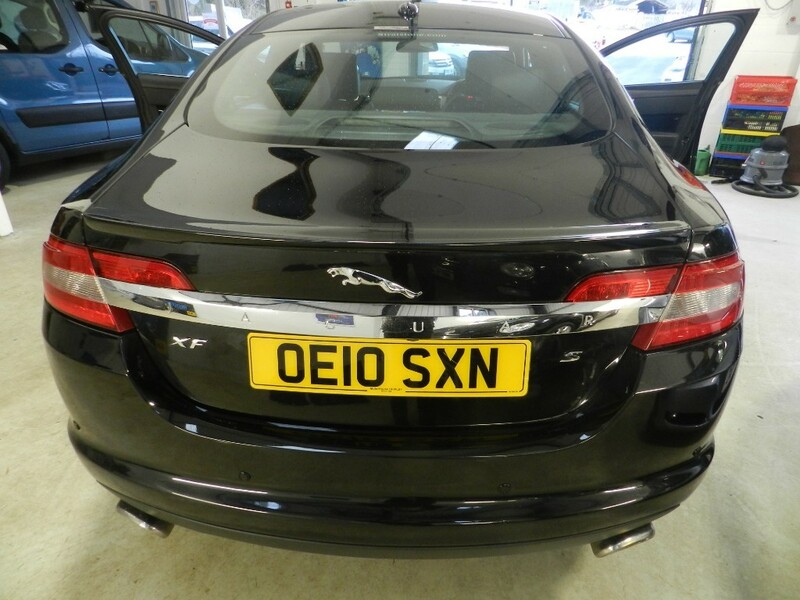 Please call 07879481000 to view.